Hartsfield Manor is one of my favourite venues in Surrey and as one of the preferred photographers I’m always very excited to be back there. It’s the perfect setting with stunning views of the Surrey countryside and the main house is steeped in history. 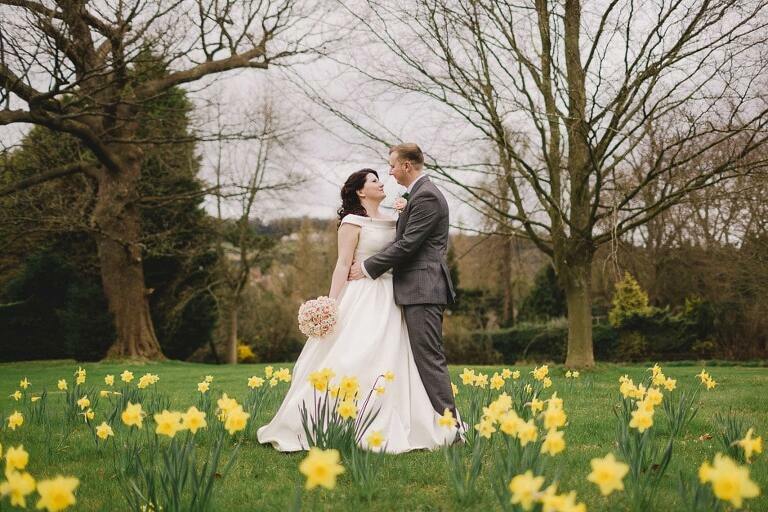 Abbie and Adam held their beautiful wedding here in the Spring last year. With their outgoing and relaxed personalities they were very natural in front of the camera and it was a real joy to capture so many special moments for them. I’m absolutely delighted that this wedding has made it through to the Grand Final for the Your Surrey Wedding magazine “Wedding of the Year” competition 2017 – let’s hope they win! 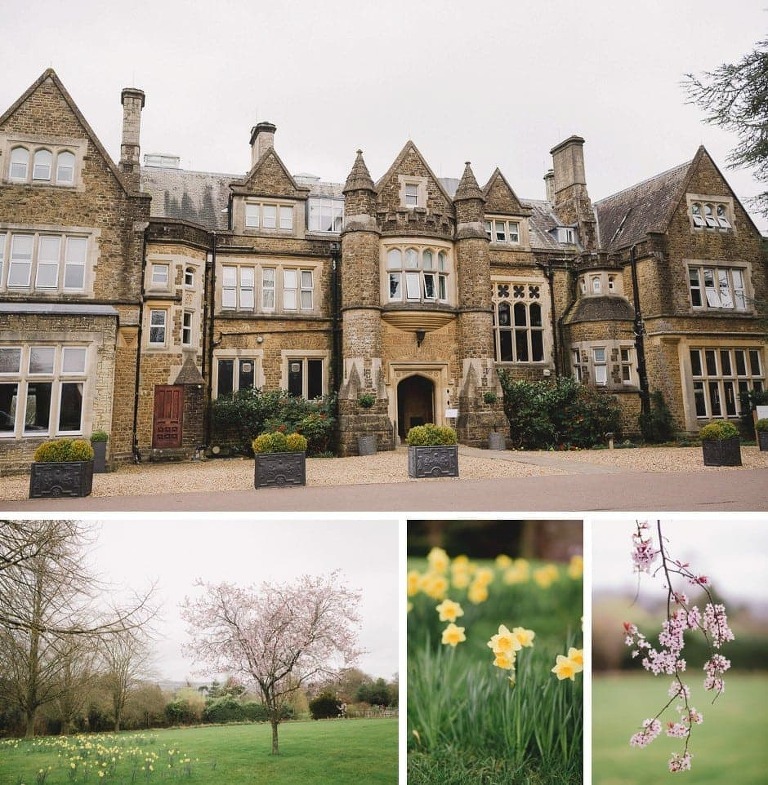 I was very pleased with their amazing response to the images and here are some of my favourite images from their wedding day, hope you enjoy them……..
For more information about weddings at Hartsfield Manor please click here. You can also see Abbie and Adam’s engagement shoot at Lancing Beach in West Sussex here.